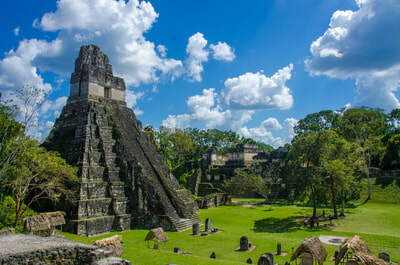 Guatemala’s main attractions are its volcanoes, its Mayan ruins and a lively indigenous culture that combines Mayan and Christian traditions. The City of Antigua is one of the best preserved colonial cities in all of Latin America. It is a city of charm and color and is famous for its handmade arts and crafts. 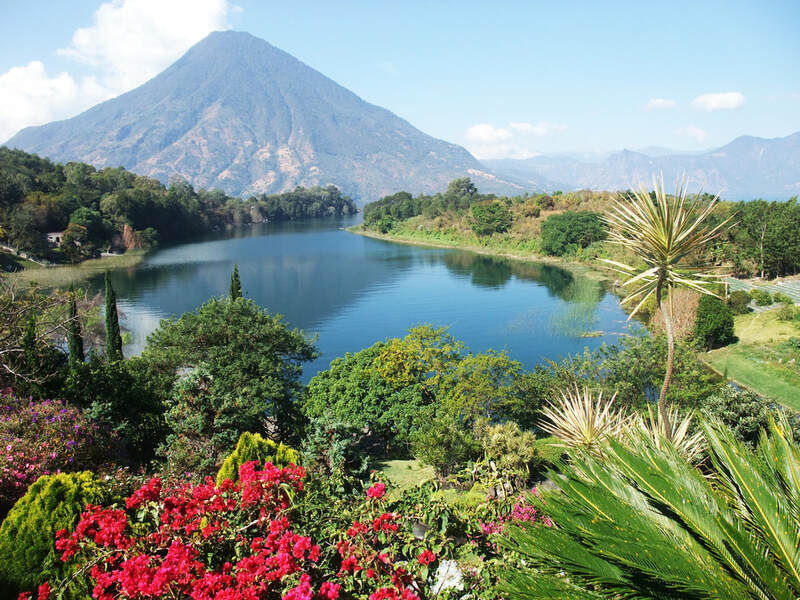 Not far from Antigua is the Lake Atitlan markets, famous for their woven goods, and home to what is surely the most colorful native markets in the western hemisphere with vendors from all over the country. Guatemala offers so much natural beauty from the rivers, caves and rainforests of Semuc Champey, to the volcanoes of Pacaya and Lake Atitlan. Or try Laguna Lachua, a perfectly round, pristine turquoise lake at the center of a park by the same name, Parqué Nacional Laguna Lachuá. Start your day with Guatemalan coffee. 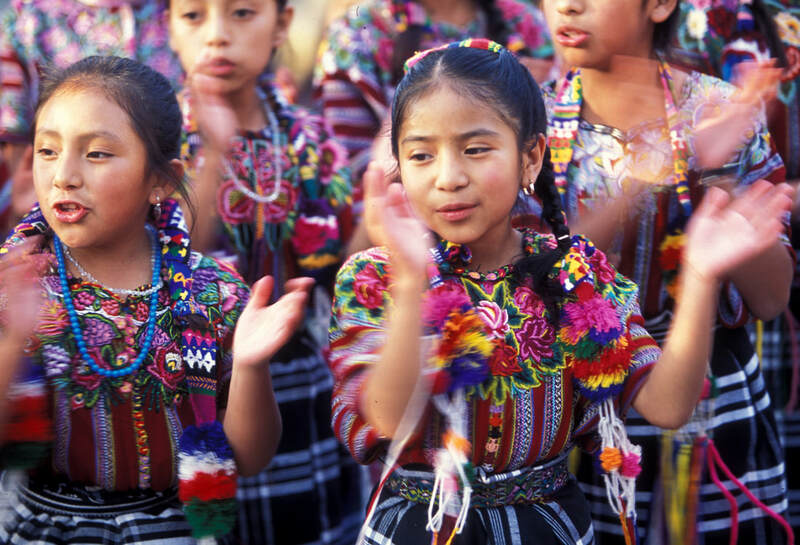 Then try dishes offering Mayan, Spanish, African, Caribbean flavors, and you begin to understand the diversity of Guatemalan cuisine. Some favorites include kaq ik, a turkey soup, pepian, a rich, spicy stew, or licuados fresh fruit smoothies. And don’t forget to try Quetzalteca raw cane spirit and Ron Centenario Zacapa rum.